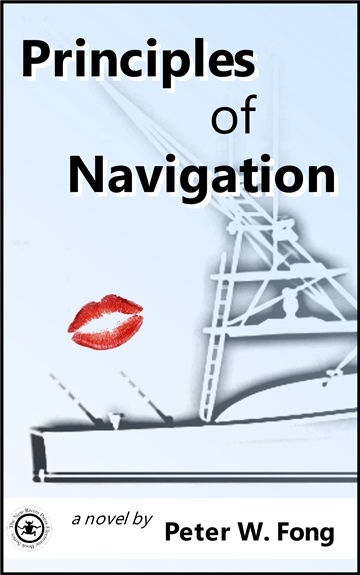 Set in South Florida, Principles of Navigation charts a love story between an aging fishing guide and the childless wife of a race-track veterinarian. The story is told from the points of view of both lovers, with forays into the worlds of big-game fishing, professional football, horse racing, and the 1980 Mariel Boatlift. As one New Rivers Press editor remarked, the novel uses the setting so vividly that he wished he could be down in the Keys with them instead of being stuck in Minnesota. Peter W. Fong is a writer, editor, and flyfishing guide. His stories have appeared in American Fiction, In Hemingway’s Meadow, The New York Times Sophisticated Traveler, and many other publications. His first novel, Principles of Navigation, won the inaugural New Rivers Press Electronic Book Competition. “Wow. Once we started reading we couldn't put it down! It's a great story . .